School is just around the corner for us and I’m always looking for new lunchbox ideas. I know in many parts of the country, school has already begun for many families. No matter how old my kids get, it seems we can never have enough ideas to keep things interesting. That’s why I’m excited to be partnering with Produce For Kids again for their fall #PowerYourLunchbox campaign. They’ve updated their website with lots of new recipes and added some fun new ways to be involved. Website recipes include not only lunchbox ideas but also after school snack and easy dinner ideas too for all those busy school days. 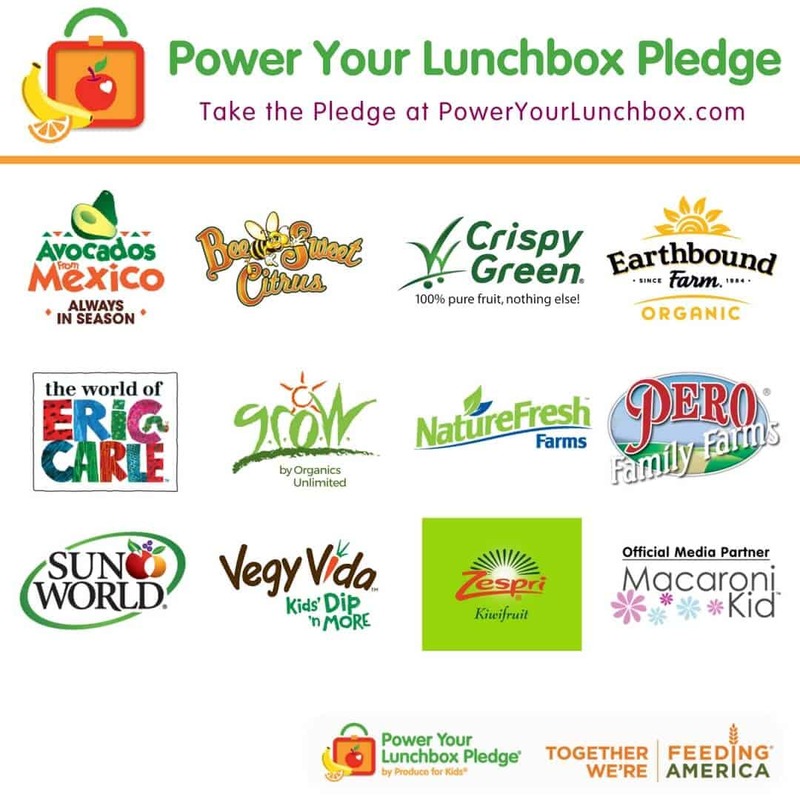 In addition to what YOU get for taking the pledge, for every online pledge taken from now through September 22, 2017, lunchbox-friendly companies supporting Power Your Lunchbox Pledge® will donate $1 to Feeding America® programs that support families and children which helps provide 11 meals through local member food banks. 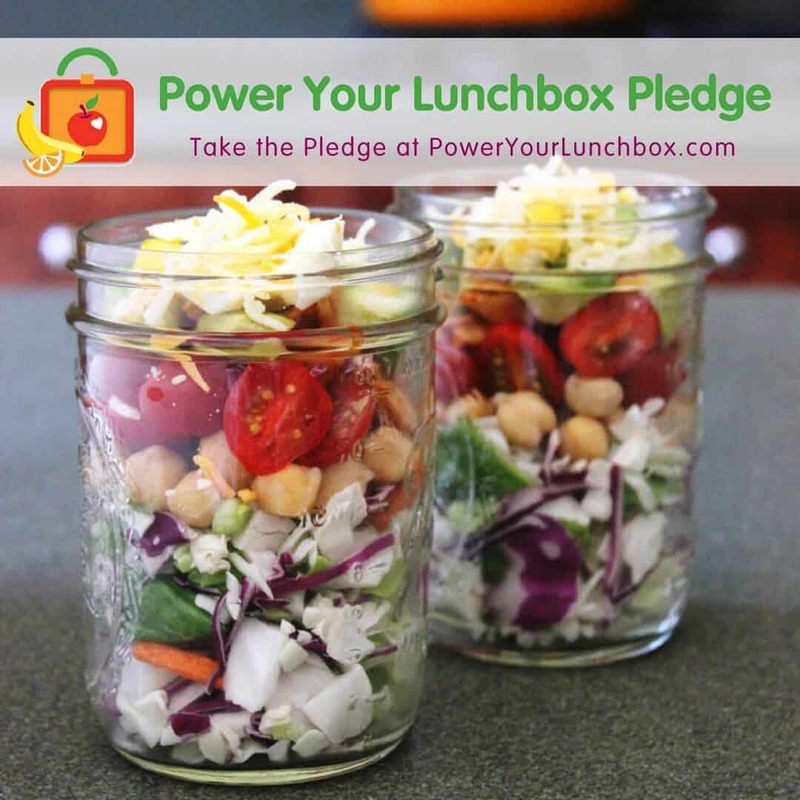 The Power Your Lunchbox Pledge campaign gives families the resources to fuel their kids throughout the day with nutritious, produce-inspired lunches while giving back to families in need. During the 2016-2017 school year, more than 43,000 families and classrooms pledged to eat a healthier lunch, helping raise 473,748 meals for families in need through Feeding America! GET CLASSROOMS INVOLVED AND A CHANCE TO WIN! 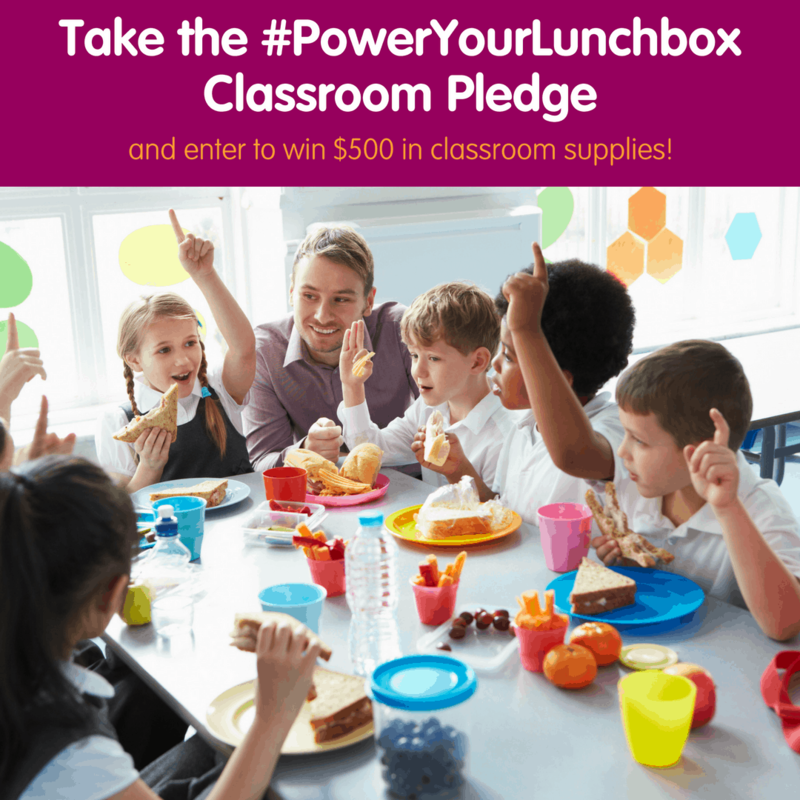 New this year teachers, you can start the new school year off on the right foot and take the Power Your Lunchbox Classroom Pledge to eat a healthier lunch this school year with your classroom! 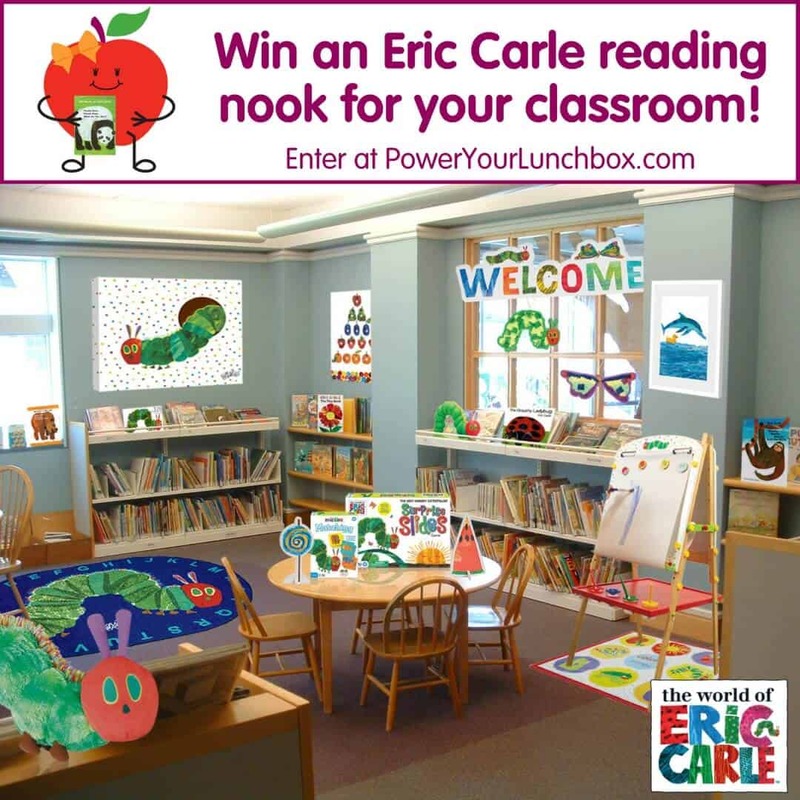 This year, Produce for Kids is partnering with The World of Eric Carle to supply one preschool or elementary teacher with an Eric Carle reading nook for their classroom. Middle and high school teachers can still get in on the action too, and enter to win $500 in classroom supplies. For every student who takes the pledge, Produce for Kids partners will make a collective $1 donation to Feeding America®, providing 11 meals* to families in need. During the 2016-2017 school year, 43,068 families and classrooms pledged to eat a healthier lunch, helping us raise 473,748 meals for families in need through Feeding America! Classrooms across the country can also take advantage of the wonderful resources for teachers in grades K-5 that include fun, free nutrition-focused downloadable lesson plans, certificates for their students and take home materials for families. JOIN THE TWITTER PARTY FOR IDEAS AND MORE PRIZES! 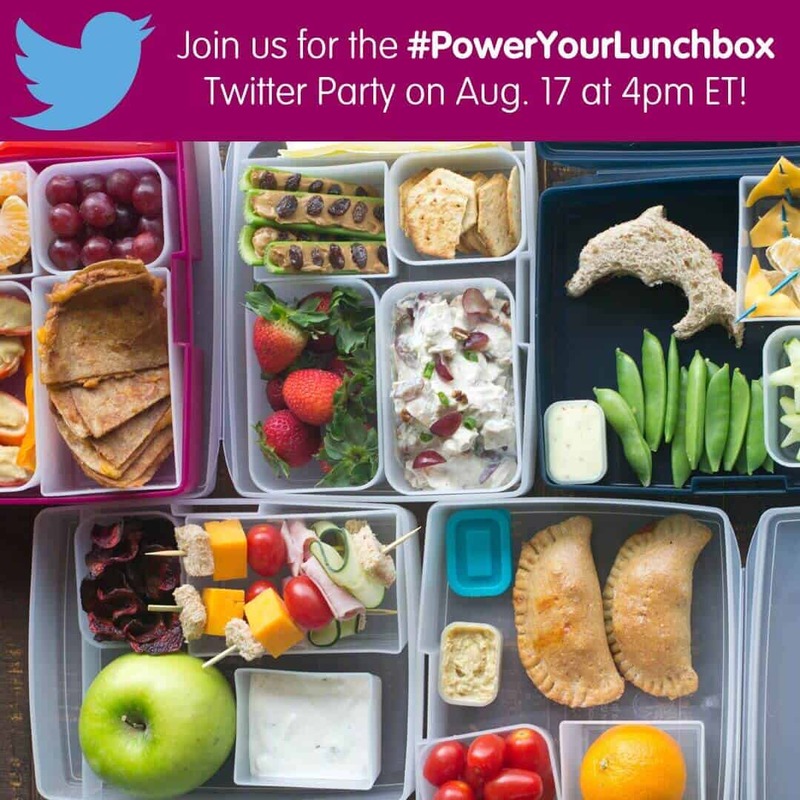 Be sure to join me, Produce for Kids and several other bloggers and PowerYourLunchbox partners for the #PowerYourLunchbox Twitter Party on Wednesday, August 17th at 4:00 pm ET. 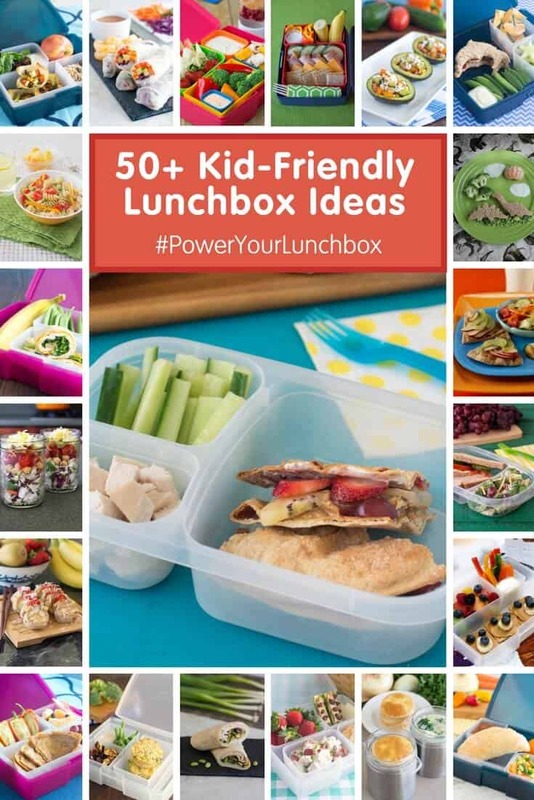 We’ll be sharing lots of healthy lunchbox ideas and Produce For Kids will also be giving away four (4) lunchbox prize packs to participants chosen at random. Just follow the #PowerYourLunchbox to join in. When you take the pledge at the Power Your Lunchbox Pledge website you will find tools and tips to help your family and classrooms (share this with your teachers!) to eat healthier lunches, after-school snacks and weekday dinners. 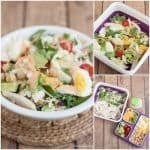 Today I’m sharing one of the delicious recipes for BBQ Chicken Chopped Salad from the PowerYourLunchbox website. It’s filled with nutritious and delicious vegetables and chicken. My teenage daughter loves to bring salads to school especially when they have lots of delicious toppings like this one. You can assemble the salad in a mason jar the night before or I used a bento style box that we have to put ours together. So when my daughter gets to school, she’ll just need to add the extras, mix it up with a fork and enjoy. I included the dressing in one of the little squeeze bottles I purchased a few years ago (for more reusable lunchbox ideas, check out my post HERE). I have actually made this recipe for dinner too. It’s good on its own but it’s also delicious paired with a yummy soup. 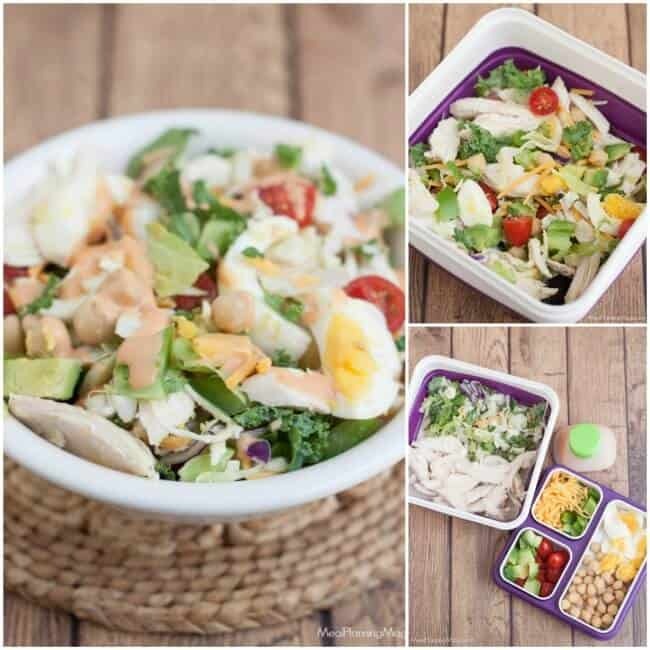 Place salad in a large bowl and top with chicken, eggs, avocado, chickpeas, pepper, cheese and tomatoes. Add dressing from salad kit and mix well. Parents and teachers, don’t forget to grab your free nutrition-focused lesson plans, pledge certificates for students and take-home materials for families by clicking here plus check out all the great recipe ideas! Many thanks to these PowerYourLunchbox Partners this fall! Yes, those are some great tips to save time and money in the kitchen!